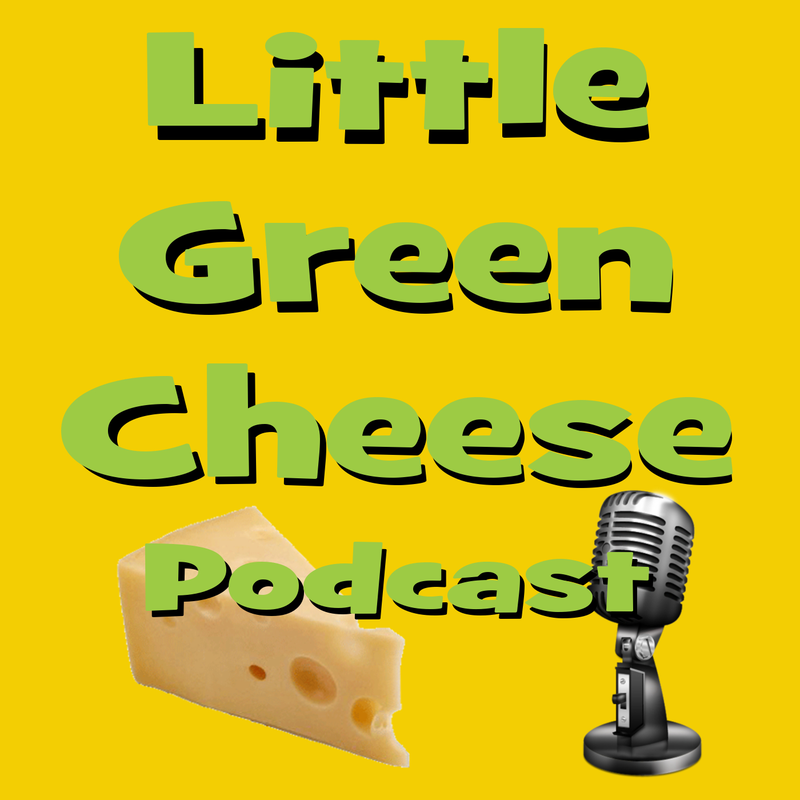 LGC060 – Where Can I Mature My Cheese? During this episode, I answer a question from Jo who gives me three choices that she has with where she has to mature her cheese at her home in the UK. She also goes on to ask what happens to the lactic bacteria if the temperature is too cold. 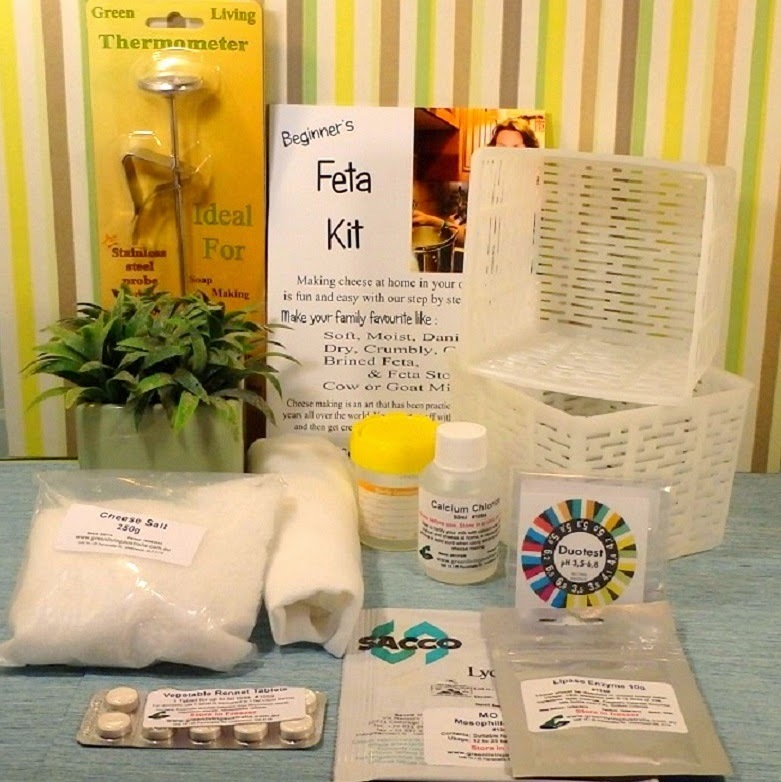 Barbara asks which is the right way to salt Feta? André would like to know if it is preferable to use plastic or wax to mature your cheese these days? Luke wants to know if the surface area of the cheese could contribute to a drier cheese. In this week’s episode, I answer questions from David about his Camembert flattening and ripening issues. Jessie says hello from Richmond, Virginia.